Virginia [USA], Jan 07 (ANI): Footballer Wayne Rooney was arrested on account of public intoxication in Virginia. London [United Kingdom], Aug 15 (ANI): 12th Century statue of Lord Buddha which was stolen from India some 57 years ago was returned by the United Kingdom on Wednesday in a special event on the occasion of India's 72nd Independence Day. London [United Kingdom], Aug 14 (ANI): A car crashed into the security barricades outside the Houses of Parliament in London on Tuesday, leaving several pedestrians injured. Hyderabad (Telangana) [India] June 7 (ANI): Telangana's Hyderabad has been ranked third in the list of sound polluted metropolitan cities. London [United Kingdom], April 19 (ANI): Pakistan-backed PoK and Khalistani elements burnt the Indian flag in Central London yesterday while the London Metropolitan Police quietly watched the flag burning taking place right before its eyes. London [UK], Feb 12 (ANI): The London City airport was shut down by the authorities on Sunday evening after a bomb, dating to the era of the Second World War, was found by the construction authorities near the Thames River. 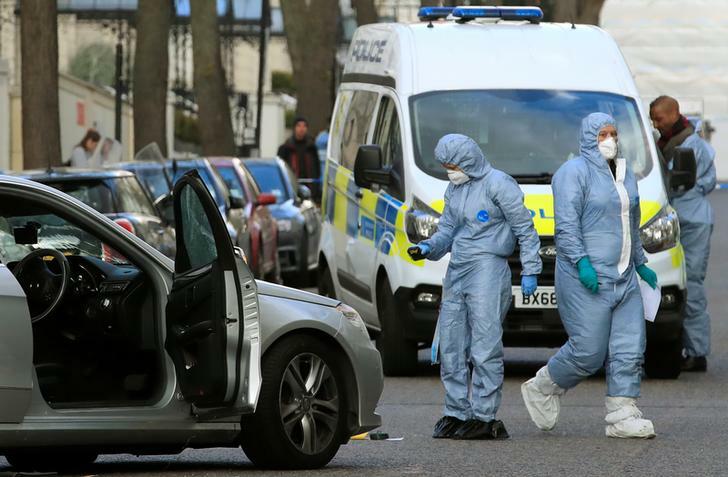 London [UK], December 29 (ANI): The city of London would be turned into a fortress on New Year's Eve as armed police from the Scotland Yard and Metropolitan Police, along with covert officers and dog units will patrol its streets, to avoid any untoward incidents. 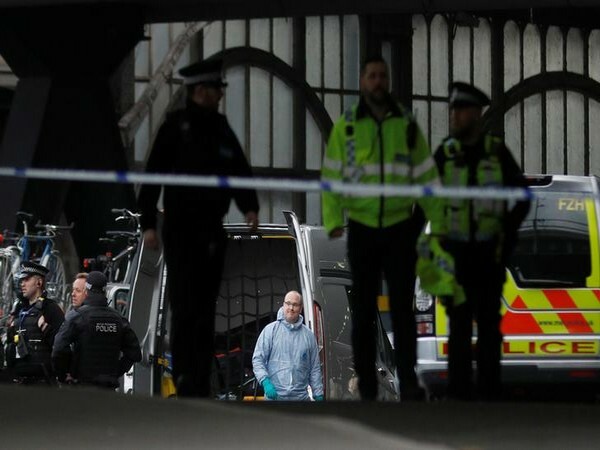 London [United Kingdom], November 25 (ANI): London Underground said that Oxford Circus and Bond Street stations, which had both been evacuated and locked down amid initial reports of gunshots, had been reopened.